If you like the looks and you want a proper seven-seater, this is one of the best options. 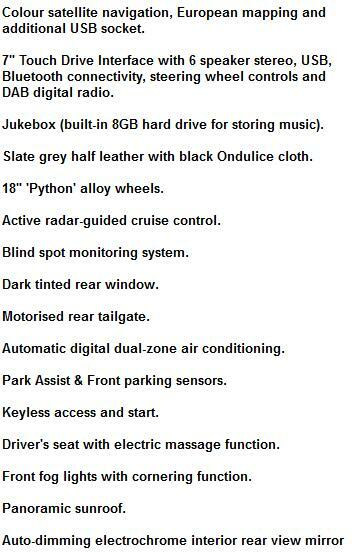 It’s very practical, offers great visibility and is perfectly adequate to drive. 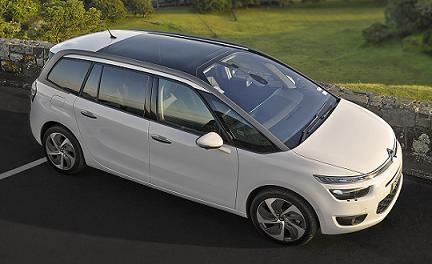 Firm ride, but not uncomfortable - the Grand Picasso is a good cruiser. 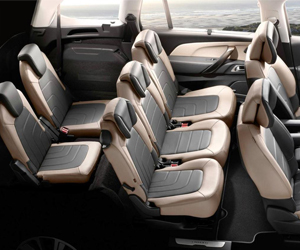 Plenty of interior space, with versatile seating and room for seven. 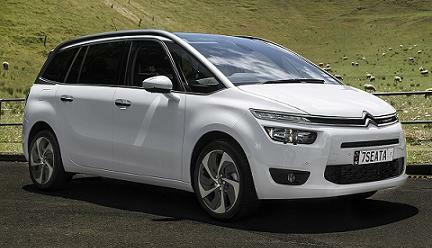 *Citroen C4 Grand Picasso car offers are based on Car Leasing, 5,000 miles pa, 3 or 6 in advanced followed by 17 Payments. 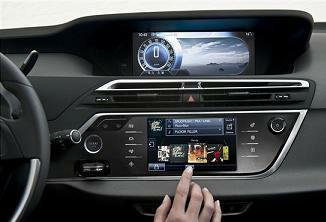 Business contract hire and Personal car leasing deals. *Other terms and miles available upon request.